Tutorial Apps Get Crashed? How to Check App Compatibility on iPhone? Apps Get Crashed? 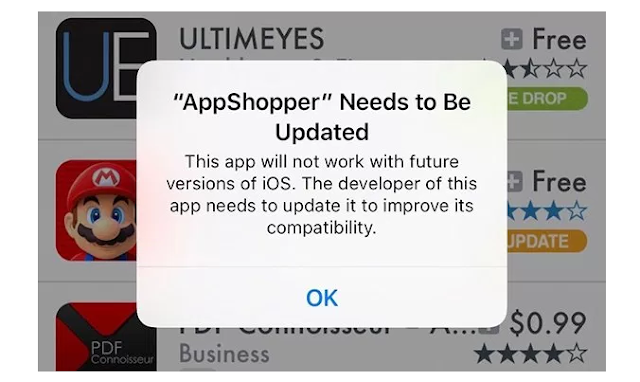 How to Check App Compatibility on iPhone? You may meet such a problem that when you run some apps downloaded from App Store, they get crashed. 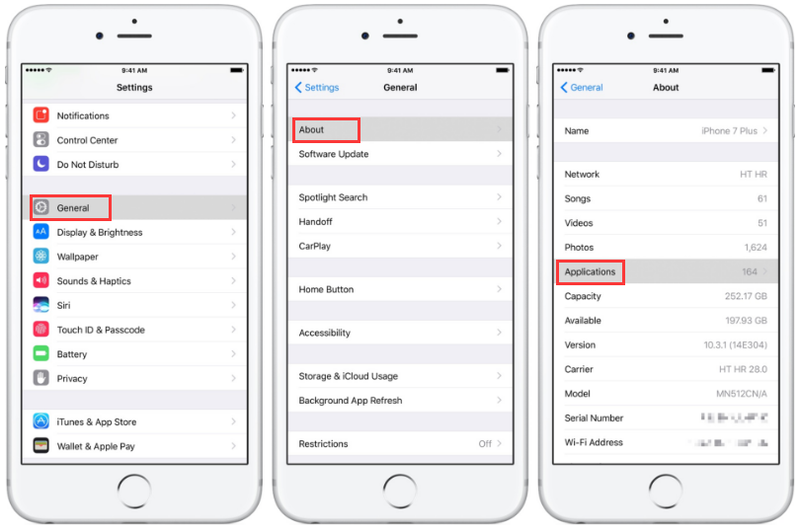 This tutorial aims to you the reason why some apps get crashed when you run them and how to check app compatibility on iPhone. Why some apps get crashed when you run them? The main reason that causes this problem is because the App developers have given up to update the apps. So if you run these apps that haven’t been updated to the latest version on your iPhone, it may slow iPhone’s running speed, and then your iPhone will start to limit these apps, so apps get crashed when you open them. But don’t worry, this tutorial will show you how to check app compatibility on iPhone, through this way you can easily find the unsupported apps. App compatibility is first noted in iOS 10.3 beta2, and it will be add to iOS 11 formally. That means Apple will drop 32-bit app support entirely on iOS 11. How to check app compatibility on iPhone? If your iPhone is running on iOS 10.3, you may open Settings app -> click General -> About -> Applications-> App Compatibility. By the way, if you click Applications and nothing shows, all apps on your iDevice are encoded in 64 bits and you have nothing to worry about.